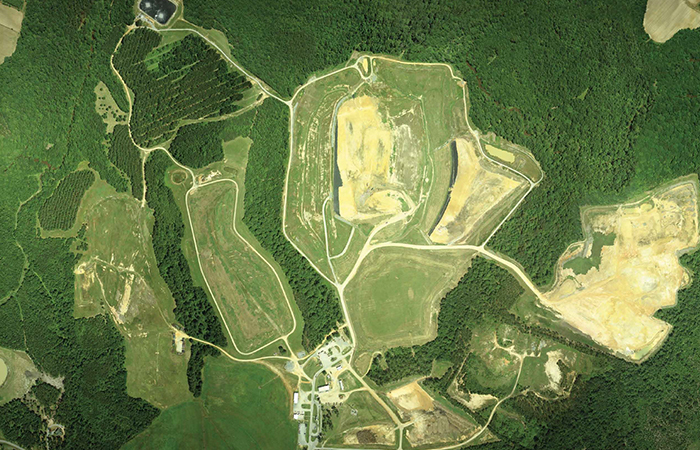 Johnston County has been operating a landfill facility since the early 1970s. The development of this landfill led to three unlined landfill units, which were separated in an effort to avoid environmental impact to nearby streams and wetlands. When Smith+Gardner became involved with this site, there were issues with groundwater contamination due to the unlined landfill units. Seepage in early landfill phases had also impacted the groundwater beneath the site borrow area, which was mostly depleted by the late 1990s. It was also apparent that significant population growth would decrease the life expectancy of further landfill units to about 15 years. 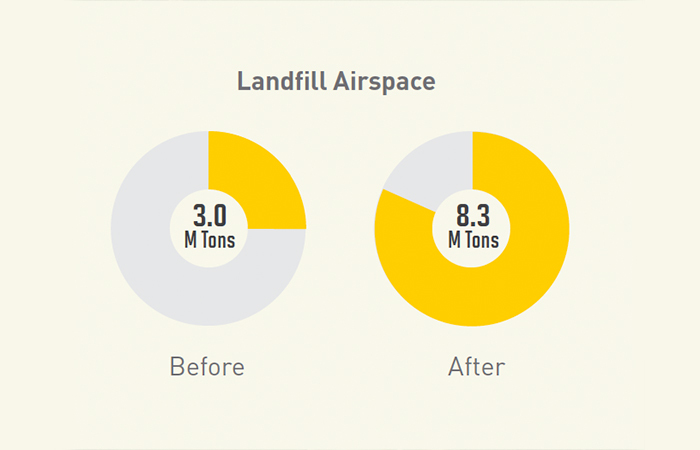 Through various permitting and design efforts, the capacity of the Johnston County Landfill facility has been significantly expanded, adding years of disposal capacity, while also forming a better barrier over unlined landfill units. Additionally, the environmental impacts of the older unlined landfill units have been further contained through leachate minimization and the capture of seeps and contaminated groundwater.